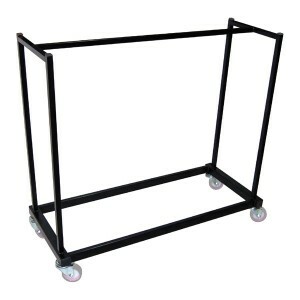 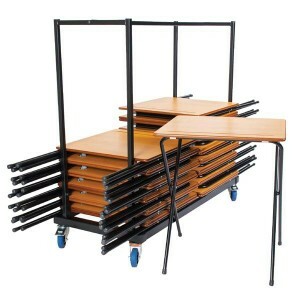 25 standard exam desks package deal, comes with 25 desks and a storage trolley for when the desks are not in use. 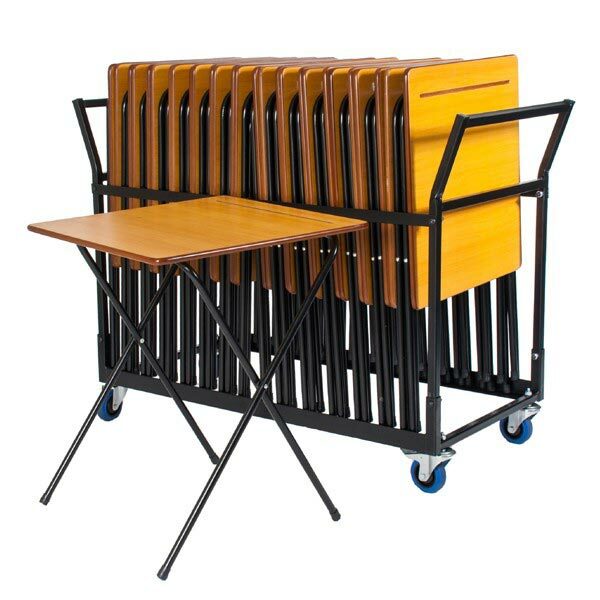 The zlite brand of exam desks are second to none. 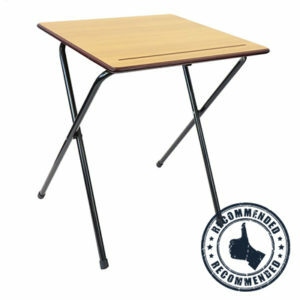 Launched to satisfy the most demanding markets; the desks are compact and affordable, perfect for those important school exams. 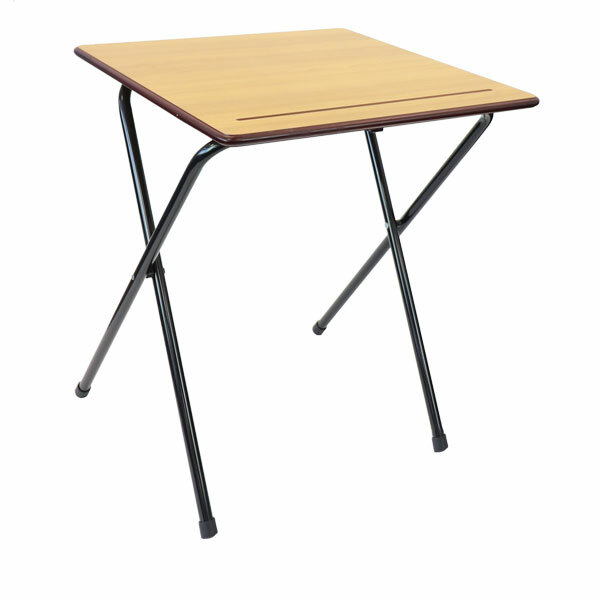 The zlite exam desk is second to none. Launched to satisfy the most demanding markets; the desk is compact and affordable, perfect for those important school exams. 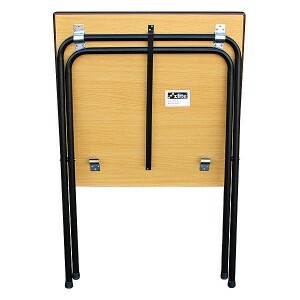 Features include: 15mm MDF top, Easy fold frame, metal clips hold the frame securely to prevent wobbling, moulded pen groove, slightly sloping top for better ergonomics, laquered MDF edge, black frame, beech top. 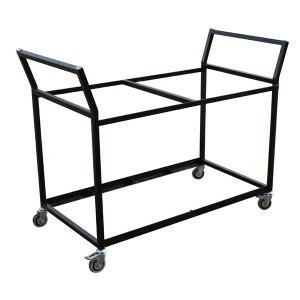 See our full exam furniture range here.